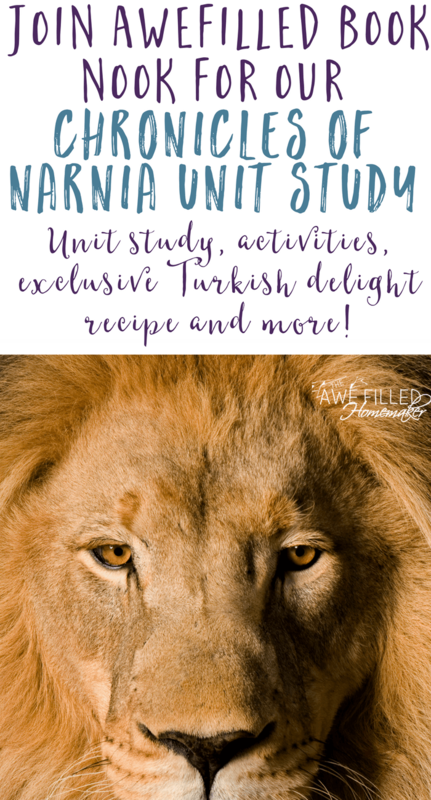 Chronicles of Narnia: Unit Study, Activities & Turkish Delight Recipe! 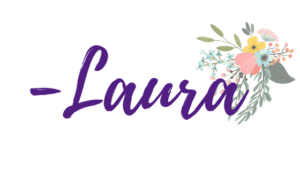 I am excited to announce that I am starting something new here on my website. I have a Facebook group already where I share book suggestions. However, I want to bring a bit more life to that here! I would like to begin a series by the same name of my Facebook group that showcases books we read and enjoy. This is something new and my plan is to share a book at least once a month to start with. This year we are starting our very first year in Classical Conversations. With one child heading into Challenge A, I wanted to get a jump start over the summer with some of the reading that is required for the fall. One of the books for his required reading is Chronicles of Narnia! My oldest has read the entire series years ago, but I also know that anytime I read something again I gain a new perspective. Plus, he is now older and wiser 😉 so I am sure is insight will be different. This year, I will also be introducing this fantastic read from CS Lewis to my younger two kids as well. 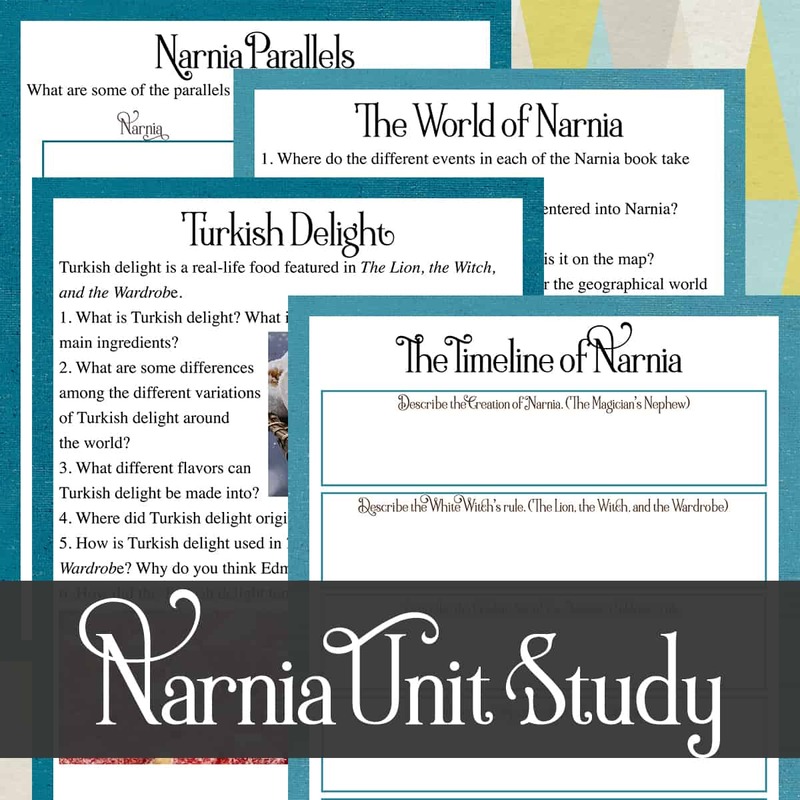 We also will be using THIS unit study on Narnia! I also have one for the Lion, The Witch, and the Wardrobe too! 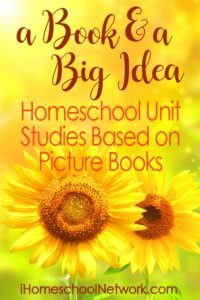 Grab the unit studies below! Here are some fun Facts About Narnia! It took C.S. 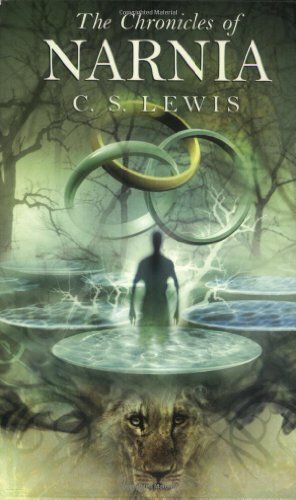 Lewis 10 years to finish the first book in the series. Although he said the idea for the stories had been in his mind since he was a teen, it took C.S. Lewis from 1939 to 1949 to get the idea of the story into written format. After all of that thinking, it’s not surprising that it only took him three months to write the first book in the Chronicles of Narnia series, The Lion, The Witch, and the Wardrobe. There are seven books in the series and the last, The Last Battle, was published in 1956. There are disagreements over how to read the Chronicles of Narnia series. Most critics and scholars agree with the vast majority of readers that if the entire series is being read, it’s best to read it in the order that the stories were published. C.S. Lewis disagreed. He thought that books should be read in the order of the events that occurred in them. No matter which order you read them in, the books tell a fabulous story. Aslan is the only character to appear in all seven books in the series. 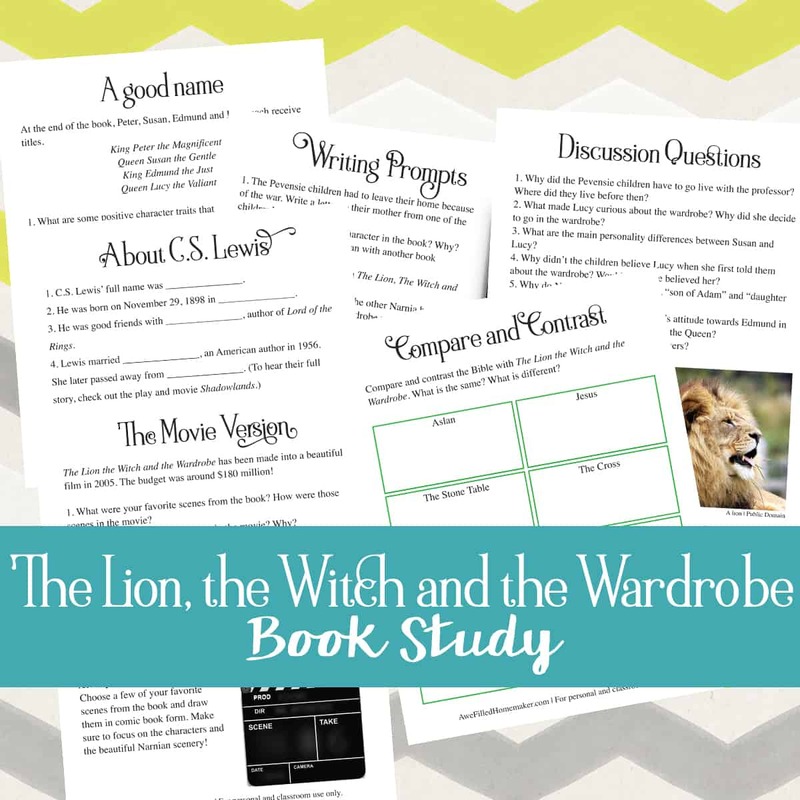 Can you imagine The Lion, The Witch, and the Wardrobe without Aslan in it? It almost happened! Aslan wasn’t included in the first draft of the book, but was eventually added in. That made him the only character to make an appearance in each book. Aslan is the Turkish word for ‘lion’. The first book of the series, The Lion, the Witch, and the Wardrobe, became a major motion picture in 2005. The movie won an Oscar for Best Achievement in Makeup, but was nominated for two others. It was also nominated for two Golden Globe awards for Best Original Song and Best Original Score. And, in 2006, it won the Broadcast Film Critics Association Award for the Best Family Film (Live Action). There’s more to the Narnia series than just the books! 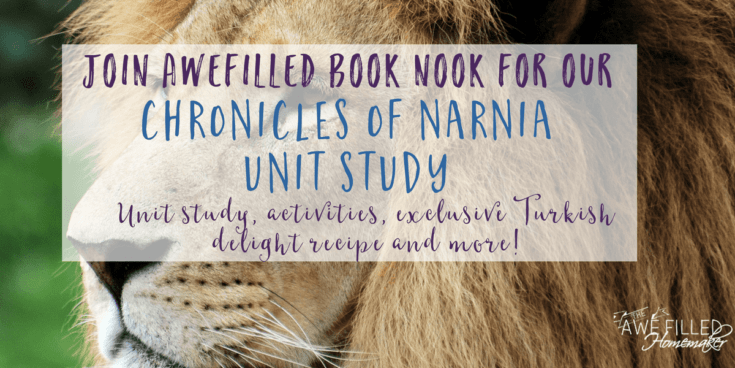 From an Official Narnia Cookbook to a Narnia Trivia Book, the popularity of the Narnia series created a variety of supplemental resources. They combine the inspiration and wisdom of Lewis’ work with real-life practicality. And while The Chronicles of Narnia may have been geared toward children, it continues to be a timeless favorite for young and old alike. 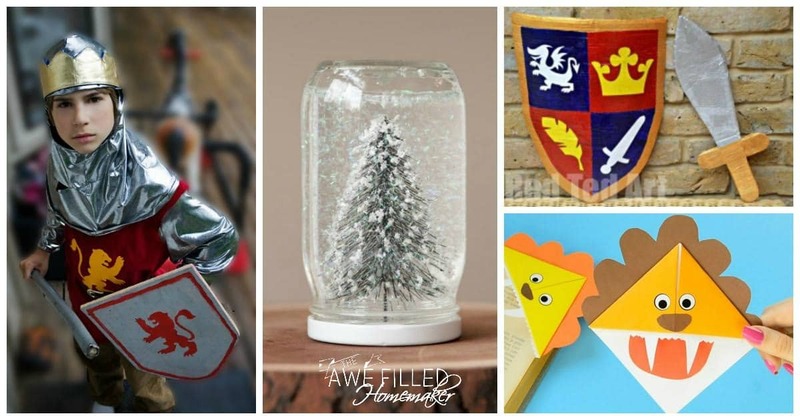 Make your very own shield and sword out of cardboard and decorate it Narnia-style. Host a Narina-themed party, complete with costumes, decorations, games, and crafts. Make this simple and delicious treat to eat before, during, or after you watch your favorite Narnia movie. Turn a map of Narnia into a lovely piece of art with this easy to follow tutorial. Make a tiny replica of Susan’s bow and arrow. These cute little bows really work, and work well. Use this step-by-step tutorial to make yourself a lion bookmark that would be the perfect thing to save your spot in any Narnia book. This post will give you the inspiration you need to make your own Dawntreader out of cardboard. There is even a pattern to help you out. Here is another tasty Narnia-inspired treat. These scones are quick and easy to make and you’ll end up with plenty to share; so they would be a perfect addition to your Narnia party. This is a simple, yet pretty craft that you can make to represent the winter wonderland that the Pevensie children find through the wardrobe. This tutorial shows you how you can make a lion head out of construction paper. The end product is quite nice and could possibly be turned into an Aslan mask. In the movie Narnia, there are many Biblical truths displayed and allegories shared. One such was when Edmund willingly sold his family for candy (Turkish Delights). Here is what food critic Cara Strickland said, “the Turkish sweet cast an intoxicating spell over late-Victorian England.” Normally this “sinfully” good treat is made from a confection of rose oil and sugar. The candy is simple on paper, but proves extremely difficult to make. No matter how Western Europeans tried, they never quite replicated it. Thus, if you wanted real Delight, you had to import it from Turkey, which got expensive fast. It became a marker of either status or indulgence in much the way the way coffee had become a century earlier. Take a glance at the video clip below. 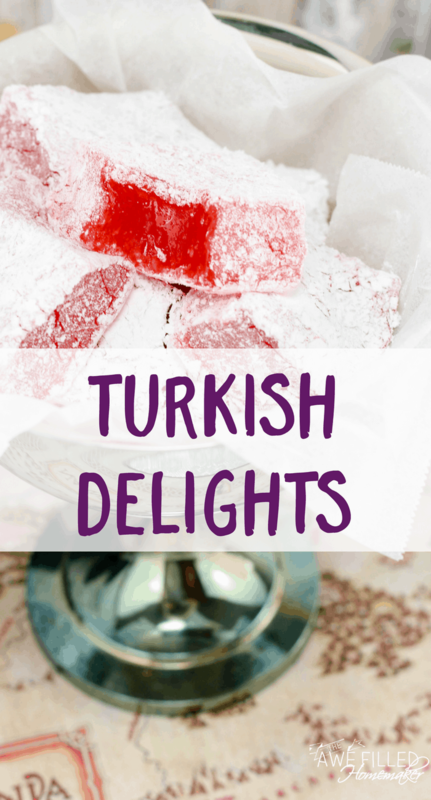 Here is how you can make your own Turkish Delights! 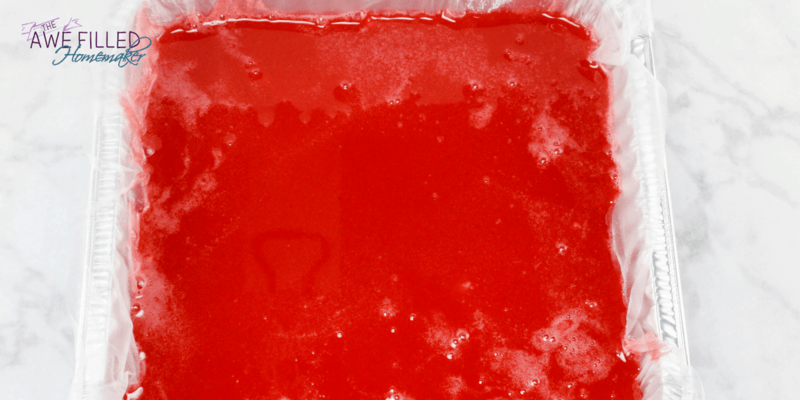 In a small bowl, combine the juice and gelatin, there is no need to stir. Set aside. 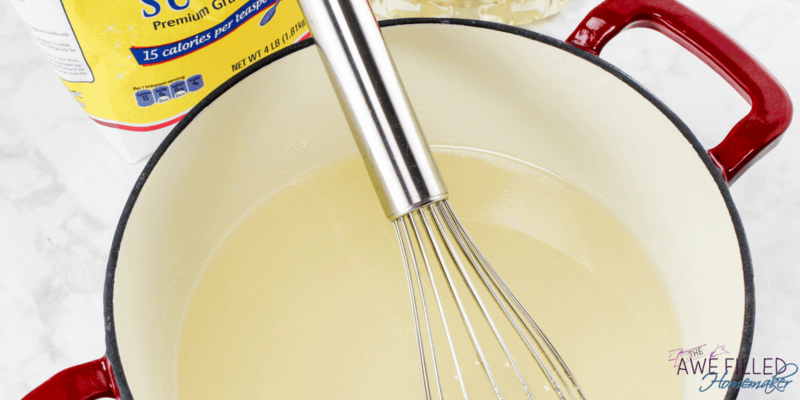 In another small bowl, combine ½ cup of the water and the cornstarch and whisk until smooth. Set aside. 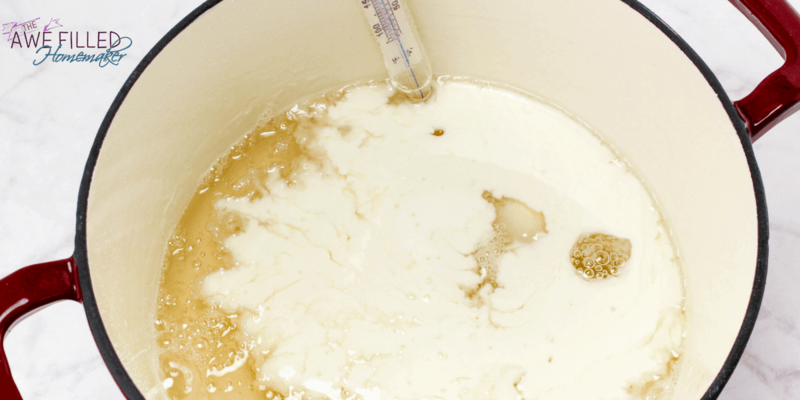 In a saucepan over medium heat, whisk together the white sugar, 1 ½ cups of water, and the corn syrup. Stir continuous until the temperature reaches 240 degrees. Add in the cornstarch mixture and continue whisking over medium heat until it thickens a bit. 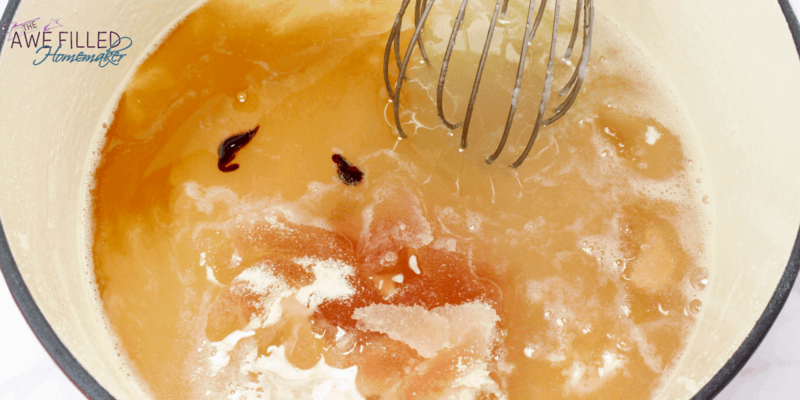 Remove from heat, add the gelatin mixture and vanilla, and whisk until all the lumps are out and it is smooth. Stir in 2-3 drops of food coloring. 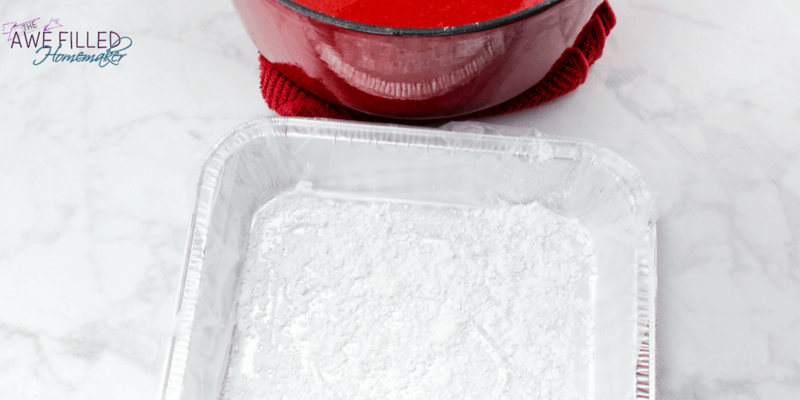 Cover an 8×8 baking pan with clear plastic wrap and sprinkle with about 2 Tbsp. of powdered sugar. Pour the mixture into the pan and scoop off any bubbles or foam from the top. Let this set up at room temperature for at least 5 hours or overnight. 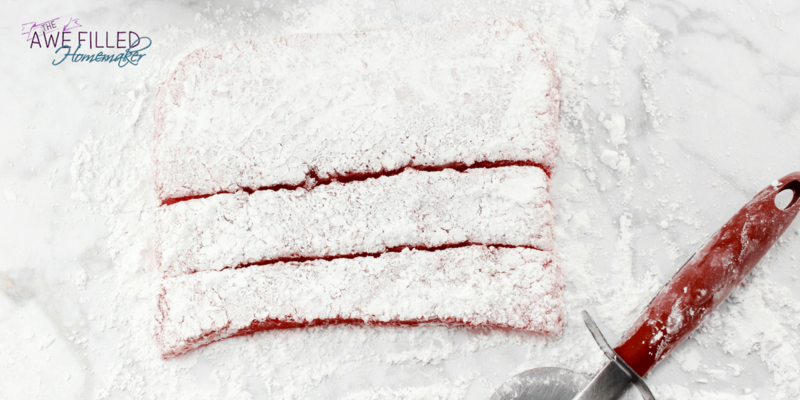 Lift the dessert out the pan with the plastic wrap and turn over onto a surface sprinkled with powdered sugar. Slowly pull off the plastic wrap. This will be very sticky, so go slowly. Cut into small cubes (pizza cutter works great), and roll in powdered sugar, making sure to coat completely. 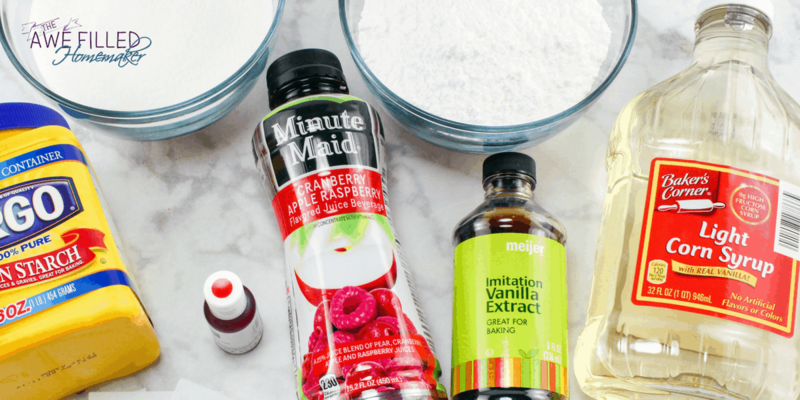 Don’t Forget to print out a copy of the recipe to have for later! Previous Post: « Chicka Chicka Boom Boom Activities, Crafts, and More!